FOUGERE, (pronounced foozsh-air) means "fern" in French. This classic perfume family is built on a base of lavender, coumarin, and oakmoss. Many men's fragrances belong to this family of fragrances, which is characterized by its fresh, sharp, herbaceous and woodland scent. Fougere Royale by Houbigant was made back in 1821, and Jicky by Guerlain came along a few years later. Faberge’s Brut, Caron’s Tabac Blond. Canoe by Dana, Clinique Wrappings, Kenzo Parfum d'Ete, Givenchy III. Also Annick Goutal Eau d'Hadrien, O de Lancome, Yardley English Lavender. Paco Rabanne for Men, and Guy Laroche Drakkar Noir. 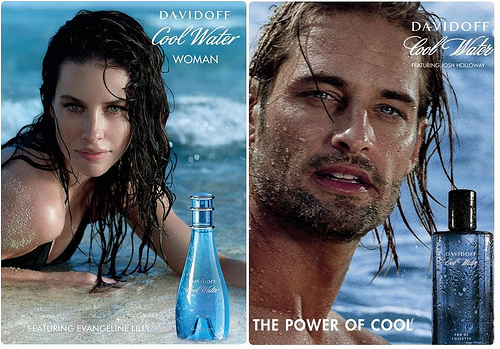 The list would be incomplete without a mention of Davidoff Cool Water . Although coumarin, is typically a synthetically laboratory produced material, the natural isolate is now available. Both come in the form of white crystals. 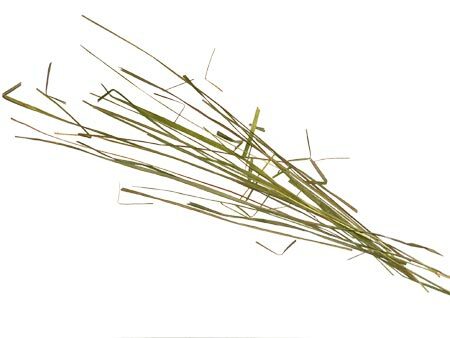 Also, liatrix (deer’s tongue), sweetgrass, tonka bean, and vanilla contain enough of this sweet new mown hay/fresh field fragrance to be used successfully in an all natural blend. *Musks used at the time were nitro musks. The modern perfumer can substitute with Ethylene Brassylate or any of the newer musks. **Suggest Sampaquita, Hedione, or any of the newer jasmine bases. What great information, Shelley! 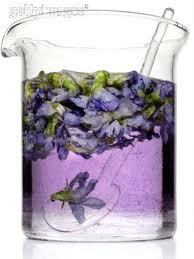 It was interesting to learn that courmarin is now available as a natural isolate. I am going to keep this article in my archives. 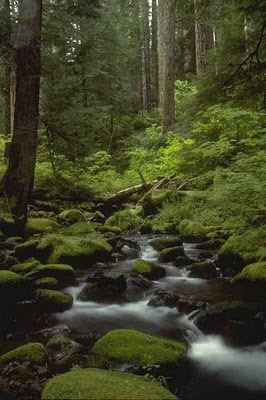 Every scent has a journey, every journey has a scent. 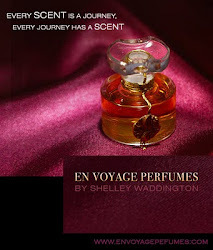 Copyright Envoyage Perfumes, 2011. Awesome Inc. theme. Powered by Blogger.